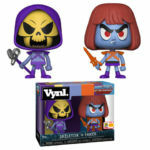 They will be available for purchase at Super 7’s Skeletor’s Lair during the show. 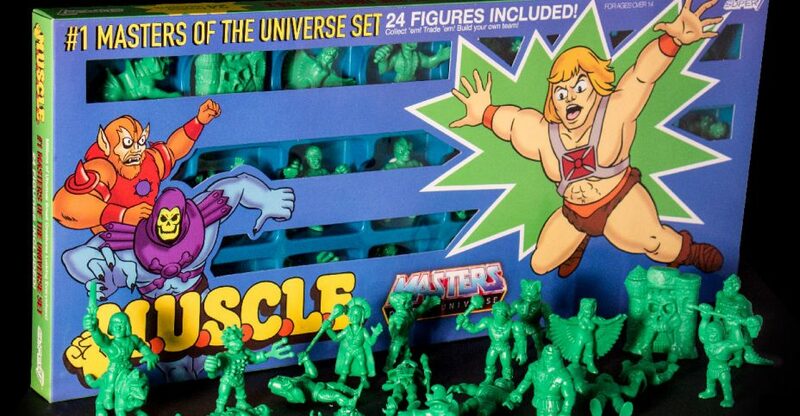 They will be priced at $45 each. See images after the jump. 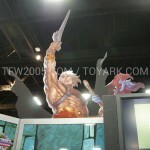 Brand new images just in from Mattel’s display for Masters of the Universe Classics at San Diego Comic-Con 2012. Check out 90 images available. 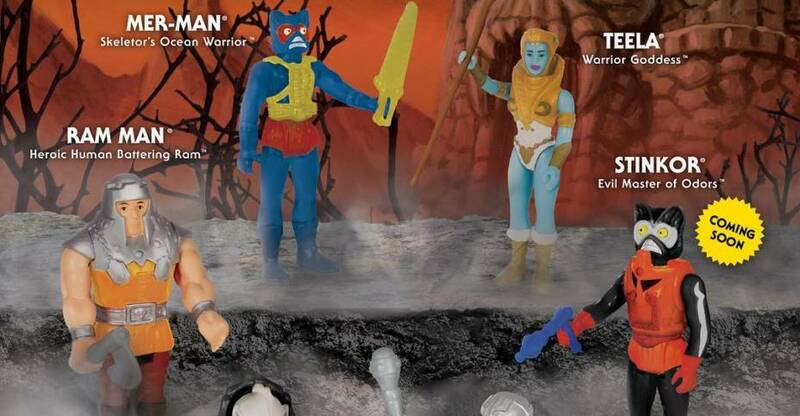 As with prior years, expect them to add more figures after the Mattypalooza panel.